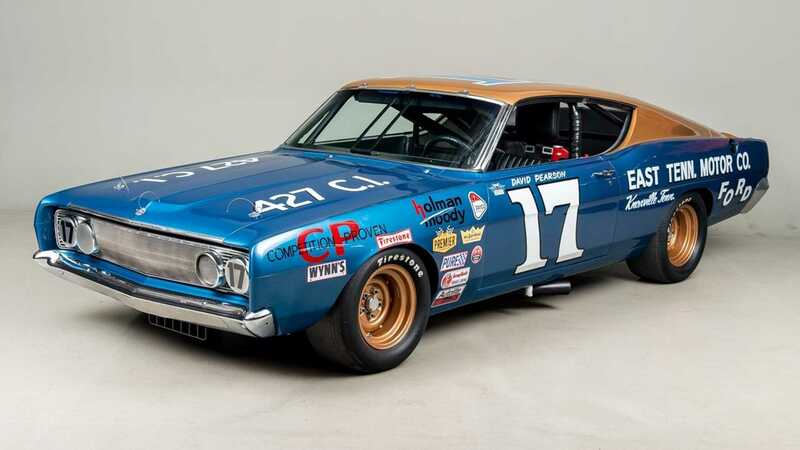 Is This Torino The Most Famous NASCAR Of All Time? 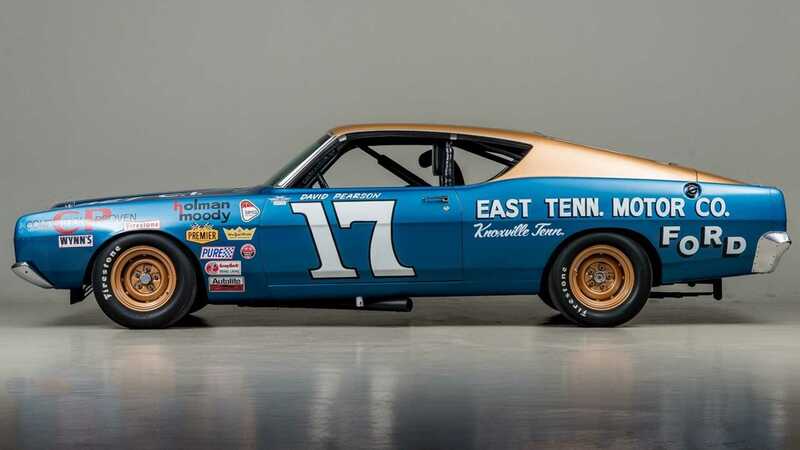 David Pearson is a revered name in the world of NASCAR. 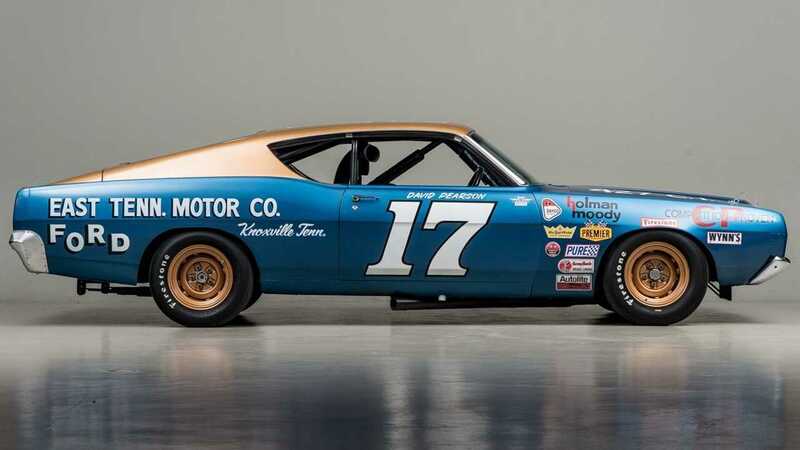 During his 1968 season, Pearson dominated and claimed a historic win in his 396 cubic inch Torino at Darlington SuperSpeedway. With cubic inch restrictions in play, manufacturers had to devise new ways of pushing their cars to the front of the grid. 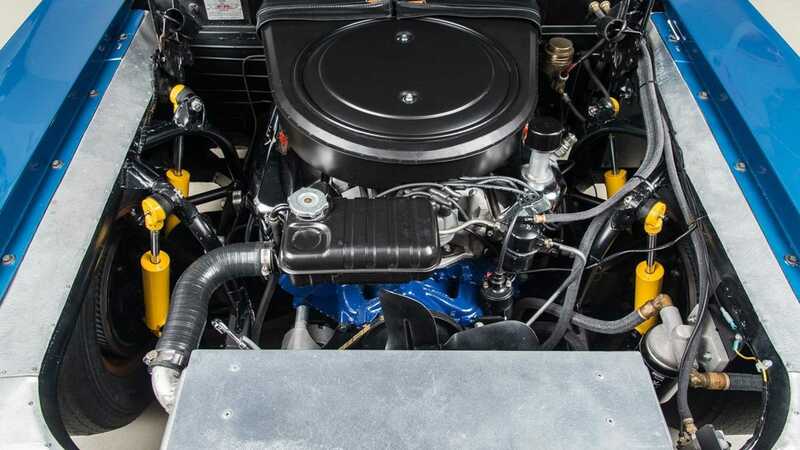 The Torino was subject to a weight loss program to the tune of 293 pounds. 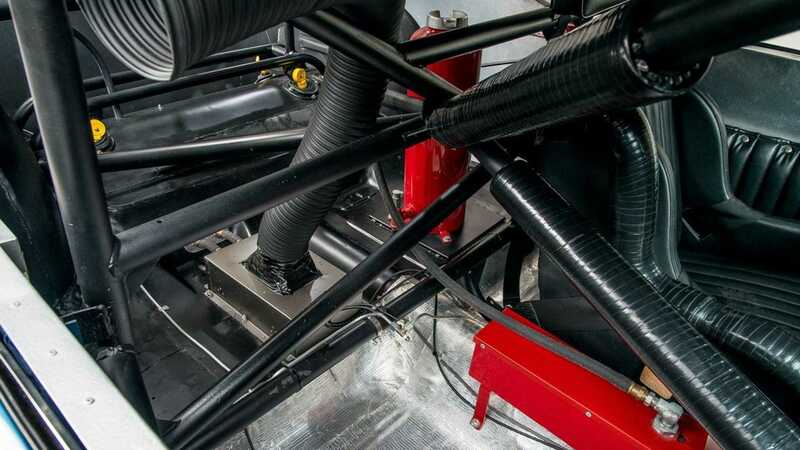 The track was known for its difficult later stages of a race, where oil and fluids would reduce the traction available on the circuit, something a smaller, lighter engine and chassis would assist in overcoming. Pearson enjoyed an early lead, yet Richard Petty – in the Plymouth – provided a ferocious battle for some 50 laps before having to take an early pit stop. 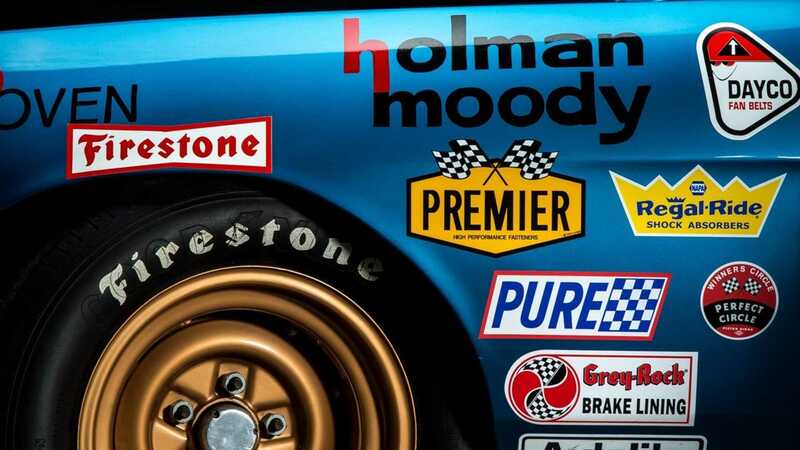 Pearson crossed the line in a blaze of glory and cemented his, and the Torino’s, place in NASCAR history. 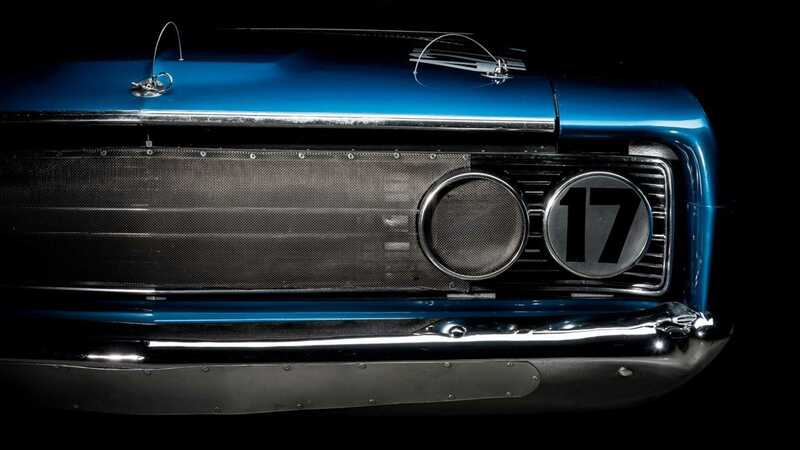 The car featured here is that very car, number 17. 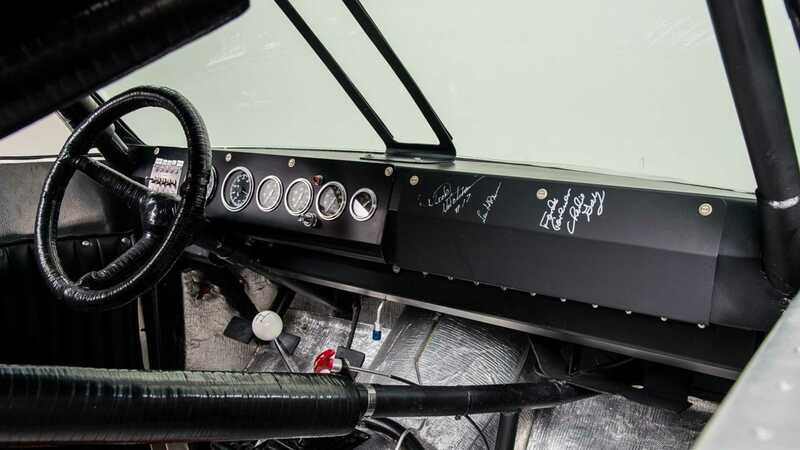 The racer boasts a decorated history in addition to the Darlington win, including 12 pole qualifying sessions, 16 event wins and even winning Pearson's second Grand National Championship. 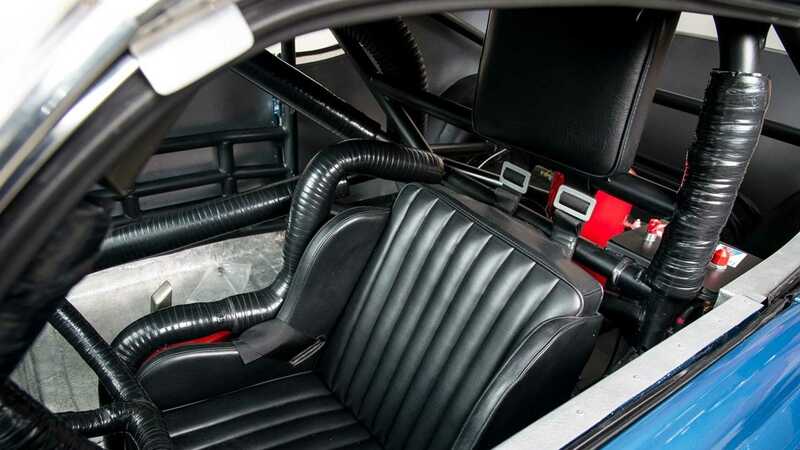 The Torino was a huge part of Pearson's career, to the extent that he acquired the car at some point after the turn of the millennium. With his induction into the NASCAR hall of fame in 2011, his reverence in the sport remains unparalleled thanks to his 105 victories over the course of a career that began in 1960. In an attempt to recognise his own successes, Pearson wanted the car for his own when news broke a new car would be provided for the 1969 season. 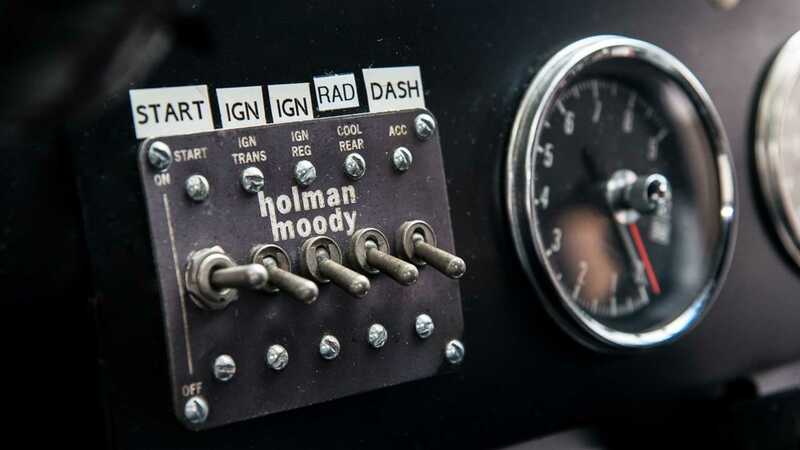 Unfortunately, the pair wouldn’t reconnect for over three decades, as the car was sold on the instruction of Holman-Moody and Ford Motor Company Wendell Scott – for just a dollar. 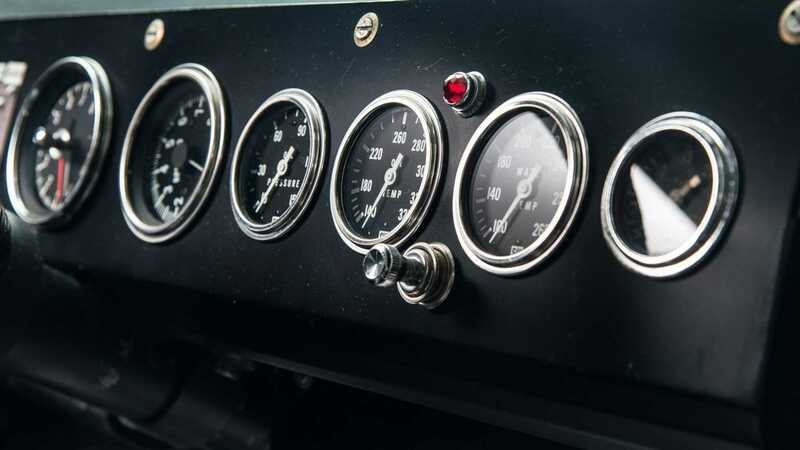 As one of the most interesting race cars to feature on Motorious, this is not one to miss, with a backstory that provides intrigue with abundance. 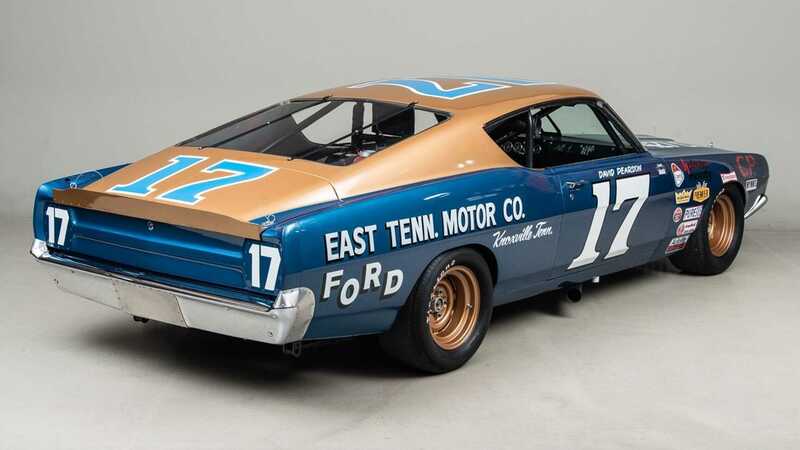 Although the Torino is worth significantly more than the single dollar it was sold for in 1969, its place in Motorsport history will be worth every penny of the asking price.